This holiday season InVue held its 2nd annual Angel Tree Drive. 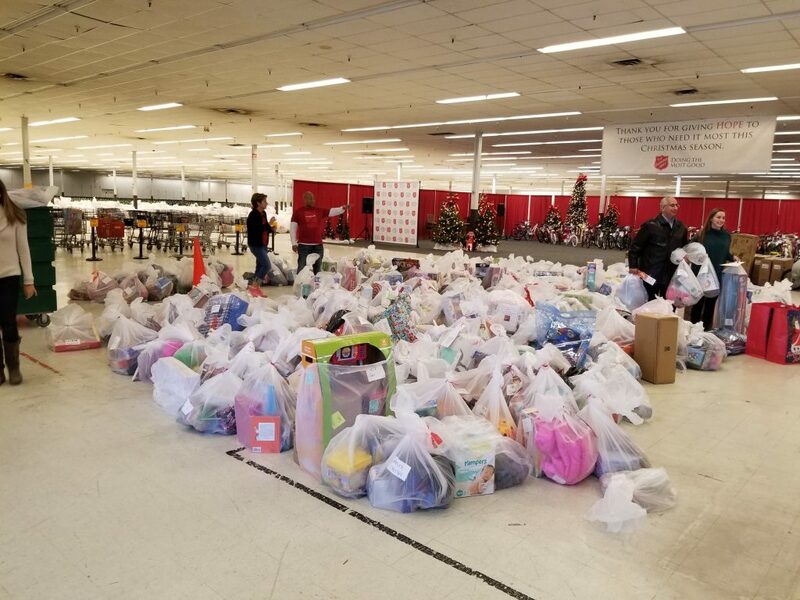 The Salvation Army Angel Tree program helps sponsor and provide Christmas gifts for in need children from ages 0 to 12 years told in the Charlotte area. With the help and generosity of our InVue employees, we were able to provide Christmas gifts for 57 children, and donate an additional 40 toys to the Salvation Army. 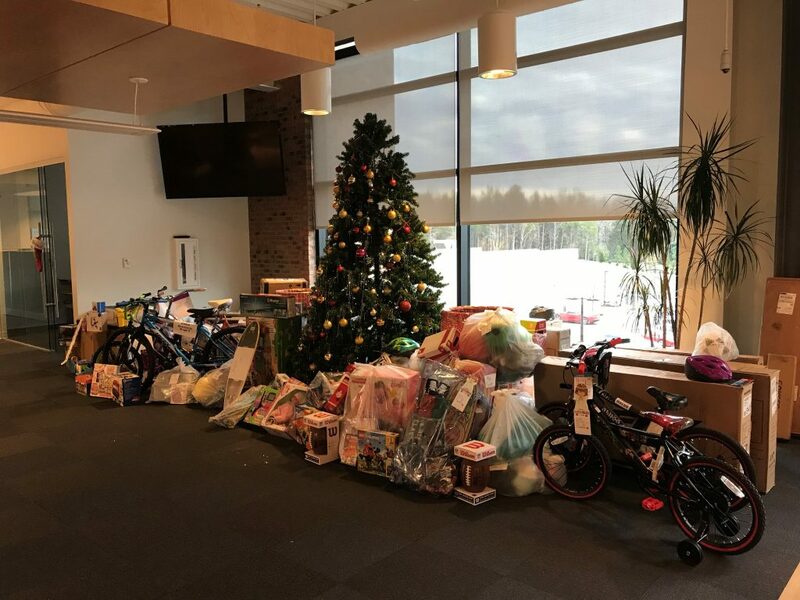 Thank you to all InVue employees who participated and helped donate bikes, clothes, toys, and other gifts to the children this holiday season. New bikes and helmets were the most popular gift this year at the Salvation Army drop-off location. 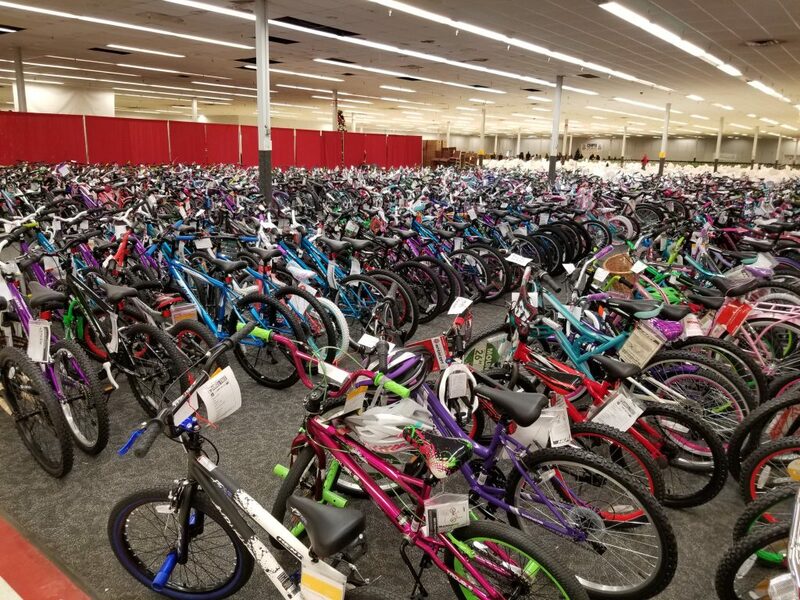 Look at how many children will be receiving new bikes this holiday season!